About 1,000 young people with a learning disability or autism are to be offered paid work placements as part of a £10m project. Engage to Change will help those taking part with one-on-one job coaching, job matching and interview training. It is hoped it will help to increase people's confidence and independence. The project has received a grant from the Big Lottery Fund in partnership with the Welsh Government. Project manager Jenna Trakins, from charity Learning Disability Wales, said: "With only 6% of people with a learning disability and 16% of people with autism currently in full time employment, there is clearly a lot of work ahead of us. "We have met some inspirational young people on our project who have very clearly demonstrated how their disability does not hold them back from achieving their employment goals." Max, 26, from Cardiff was diagnosed with autism in 2016 which causes him anxiety. "I often get very frustrated, especially after receiving rejection from jobs and find it quite difficult to manage these feelings so they often manifest into depression," he said. "Saying that, I think my autism makes me equally determined to succeed. "I have been able build up my confidence through placements, I still find interviews quite hard and my confidence and self-esteem can take a knock quite easily, as my autism makes me quite sensitive to rejection. 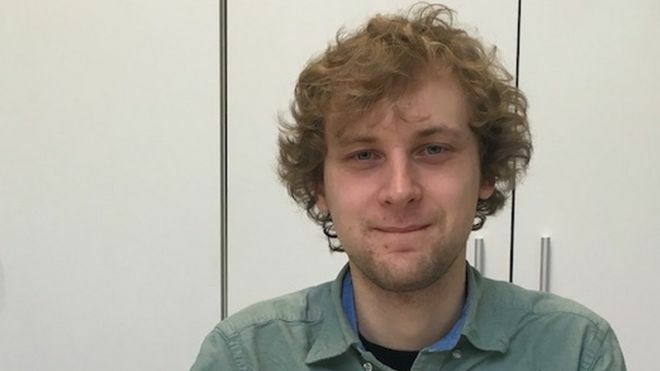 "I feel employers could be more flexible in their recruitment processes and more could offer alternatives to interviews, which those with autism, including myself, often find very difficult to express themselves in. "This could be through things such as work trials."